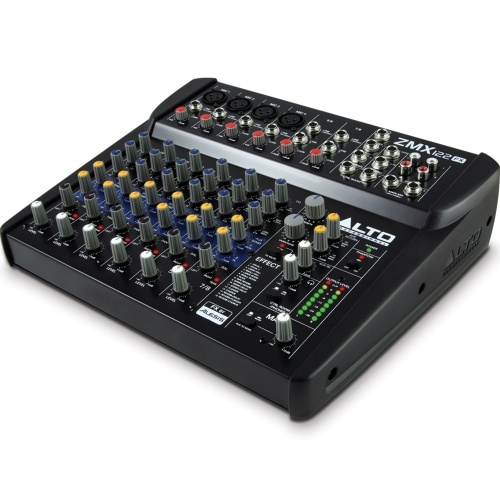 Buy Studio Mixing Desks online at The Disc DJ Store, the DJ equipment specialist selling top DJ brands at great prices throughout the UK, Europe and the USA. 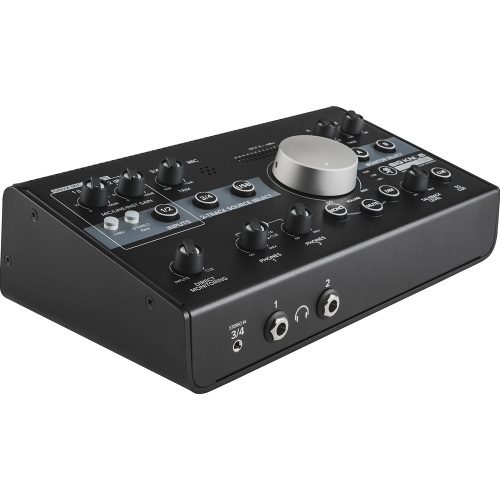 The latest generation of the classic USB control surface. 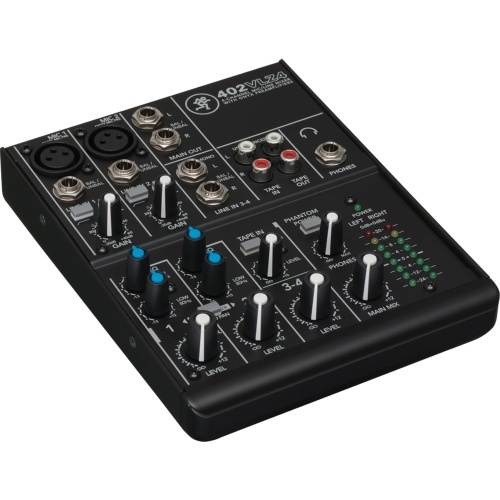 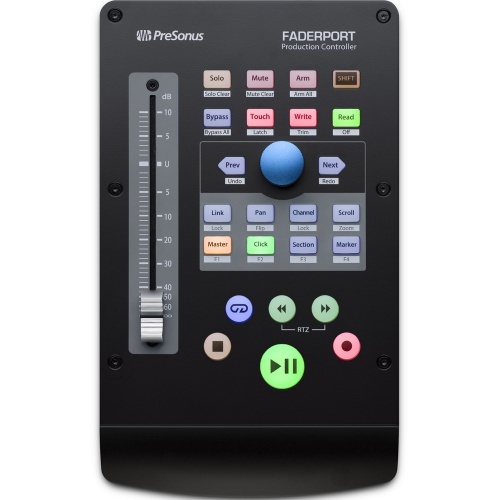 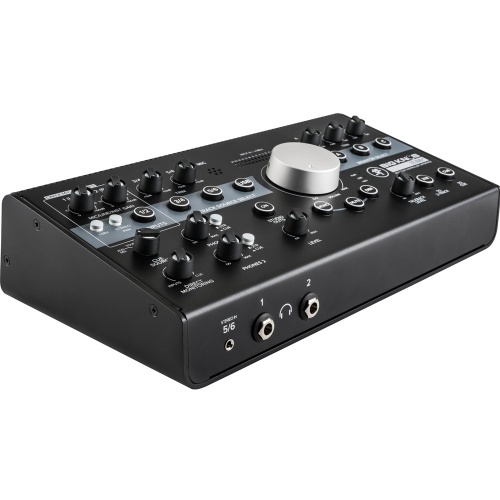 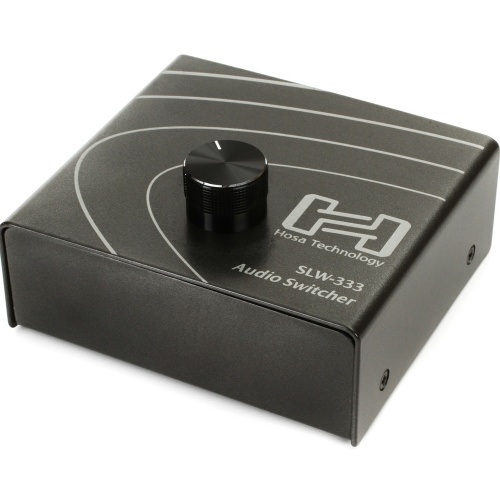 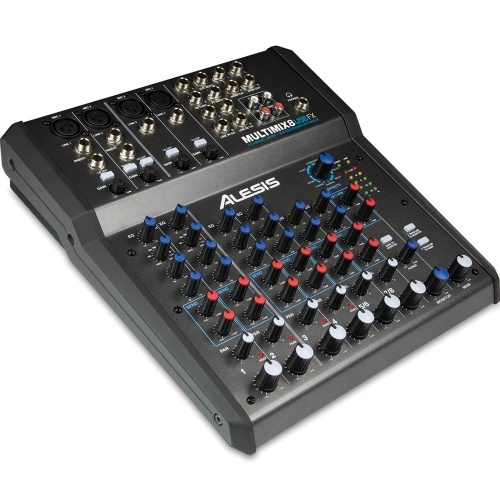 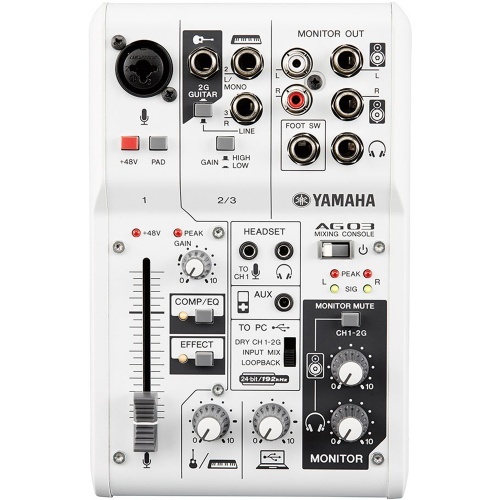 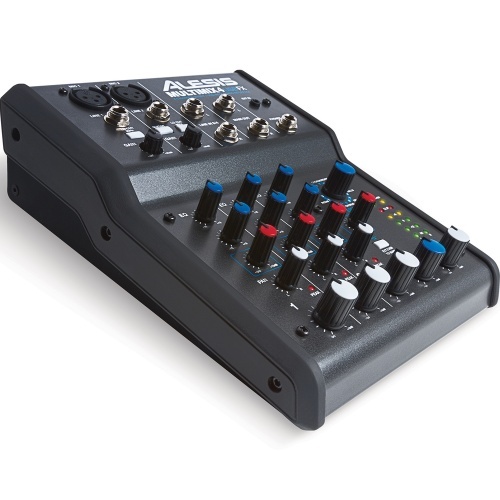 Features a smooth, touch-sensitive, motorized, 100 mm fader and transport controls. 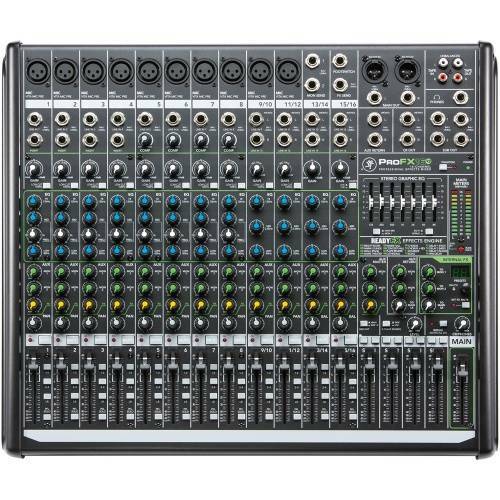 The Disc DJ Store havenï¿½t over complicated things with the studio mixing desks we offer within this range. 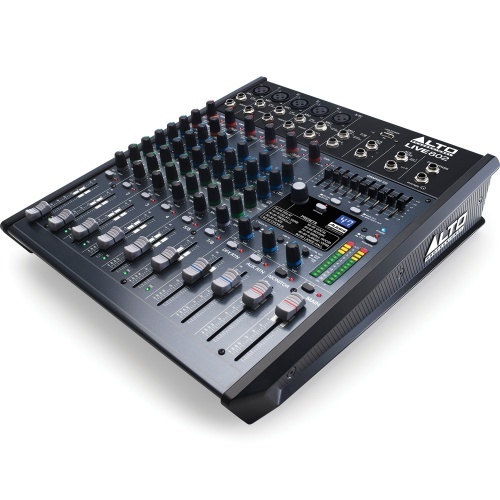 We have brought you the finest mixing desks available on the market today from the industryï¿½s leading manufacturers; Roland, Alesis, Alto and Samson. 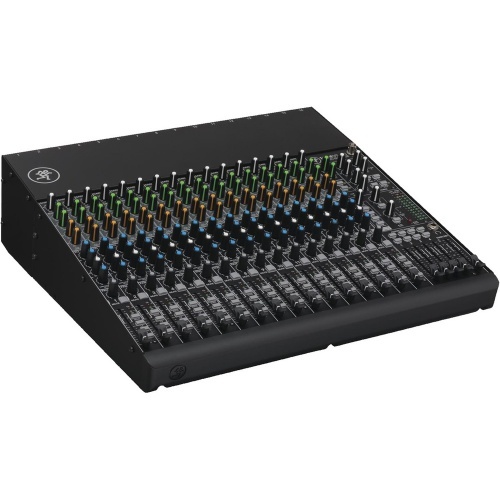 Each product carries its own characteristics and specifications so weï¿½d encourage you to take the time to look at each mixing desk and learn what each item does. 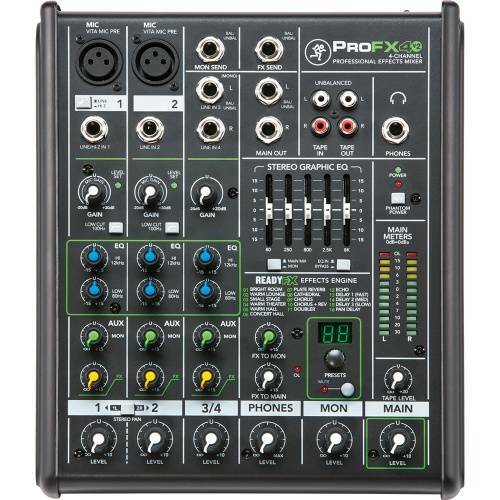 This will help you to make an informed decision, and will ultimately lead to the best user experience. 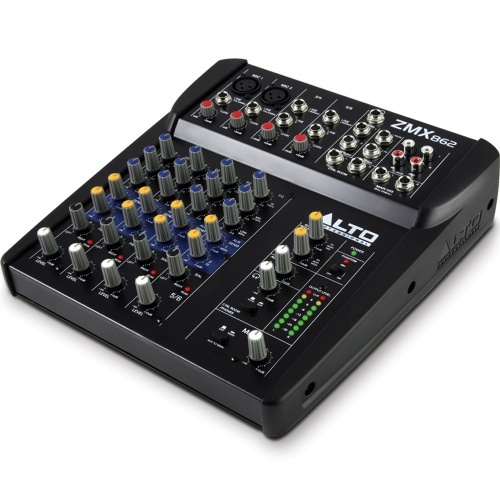 Whatever your budget might be, we have the products here to suit your needs. 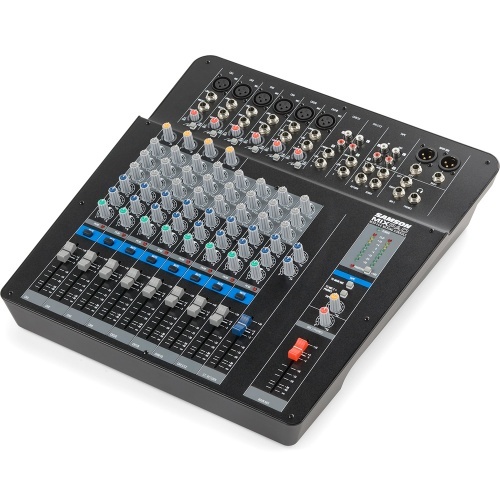 Our studio mixing desks range from as little as ï¿½75, right up to ï¿½429 for those of you who are willing to spend a little extra. 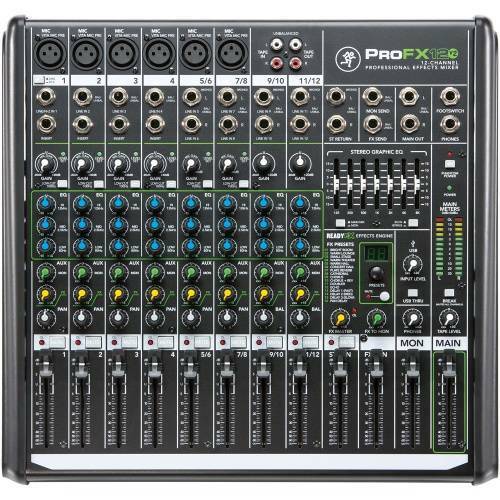 Studio mixing desks arenï¿½t always aesthetically pleasing, but mixing desks found within this range look just as good as they function. 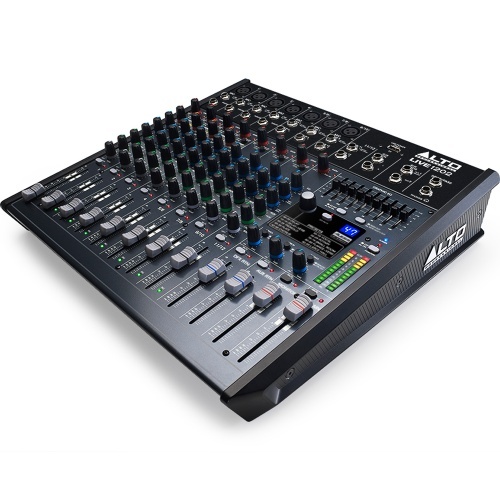 If you are looking for high performance studio mixing desks, The Disc DJ Store are here for you. 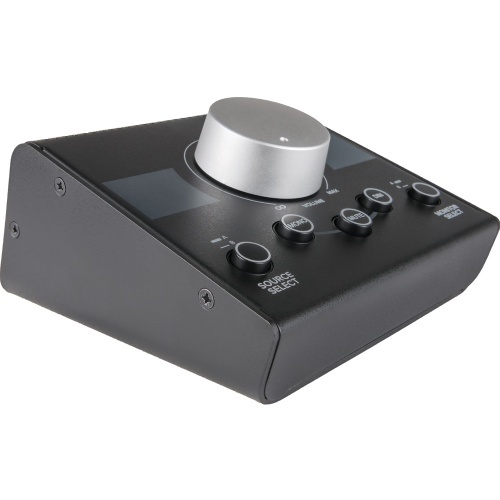 We have made it a priority to only supply products from the biggest and most reputable brands in the music industry, which means any product you buy from us has been through rigorous testing. 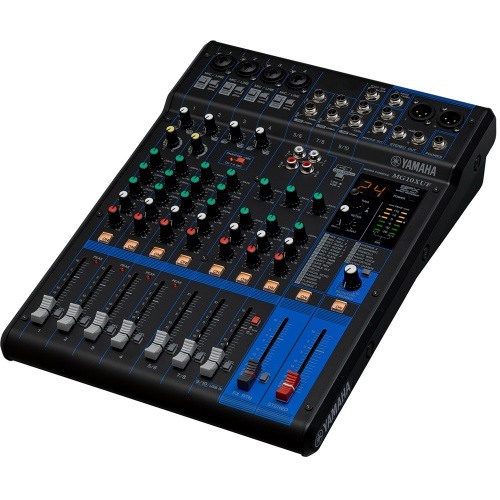 This ensures you are only purchasing mixing desks which will do the job properly and provide you with the ultimate experience you have been yearning for. 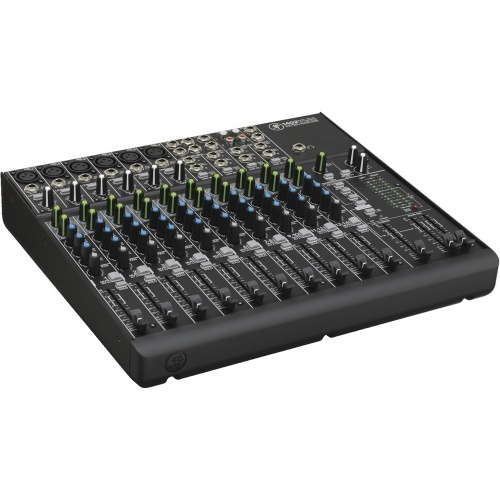 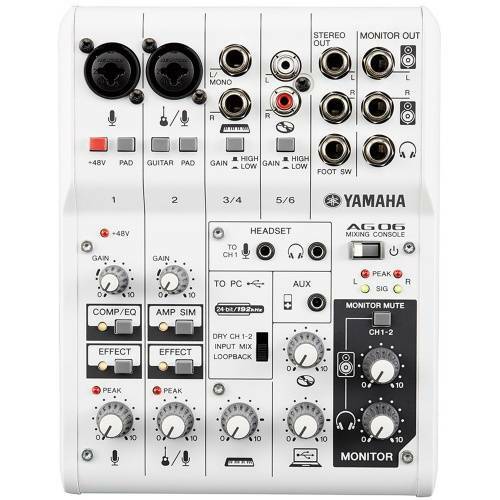 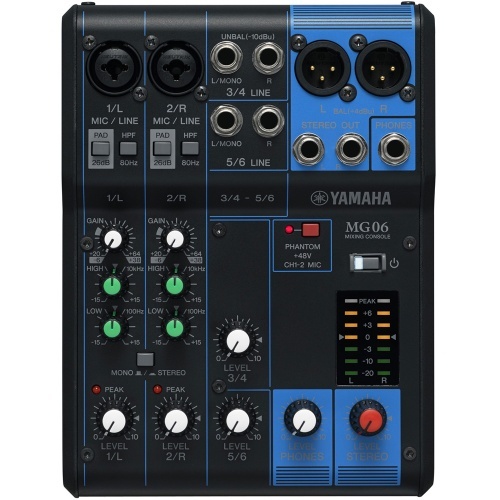 Whether you are looking for a mixing desk that has 4 channels, 8 channels, 12 channels or 18 channels, we have everything you need right here in one place. 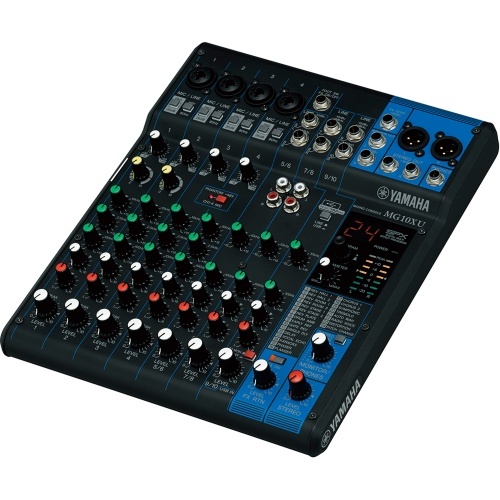 Depending on what you are trying to achieve will depend on which studio mixing desk you get your hands on, and to what level you are able to mix. 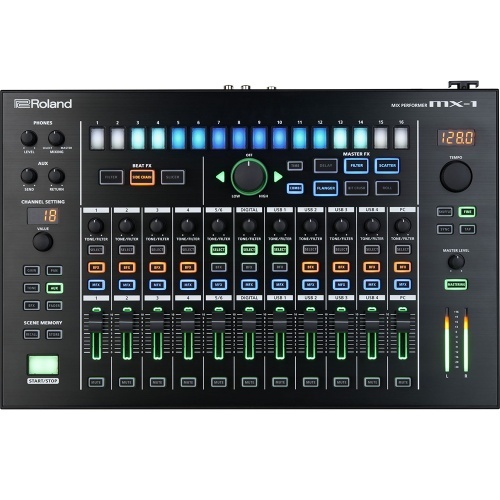 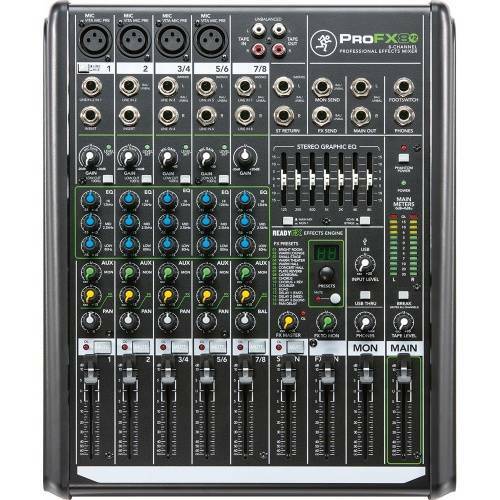 The Roland Aira MX-1 18 Channel Performance Mixer offers DJ-style cue monitoring, quick mutes, and six fader curves per channel, and with step-sequenced FX and transport and tempo control, we canï¿½t see why you would look anywhere else for a high performance studio mixing desk. 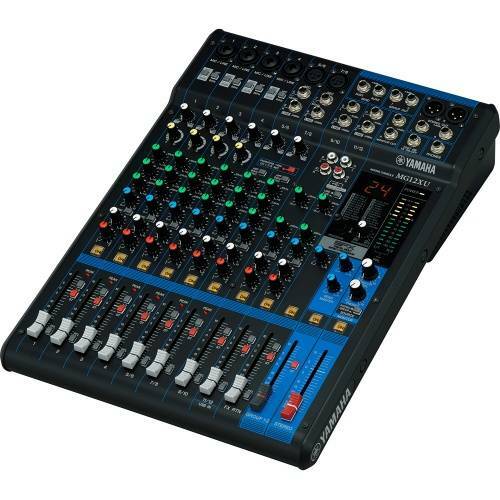 The Disc DJ Store has been supplying studio mixing desks for many years now, and in our time of operation we have helped many people in their quest to find an appropriate mixing desk. Please contact us today if you are in the market for studio mixing desks or if you have already found what you are looking for, then have fun shopping!